So, its one of those time of the year, when you feel your (old) phone is getting too old to handle, and there could be many reasons for feeling so, depending on the type of consumer you are. 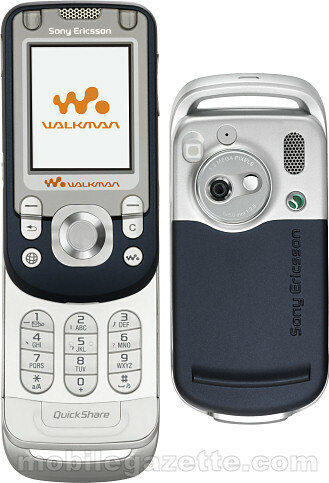 For me, I am now looking for a new phone, since its giving me a few troubles (which translates to MANY, in my case! ).